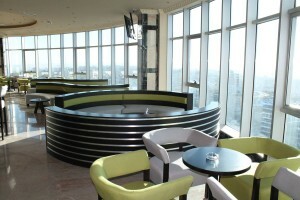 Enjoy life at the top! 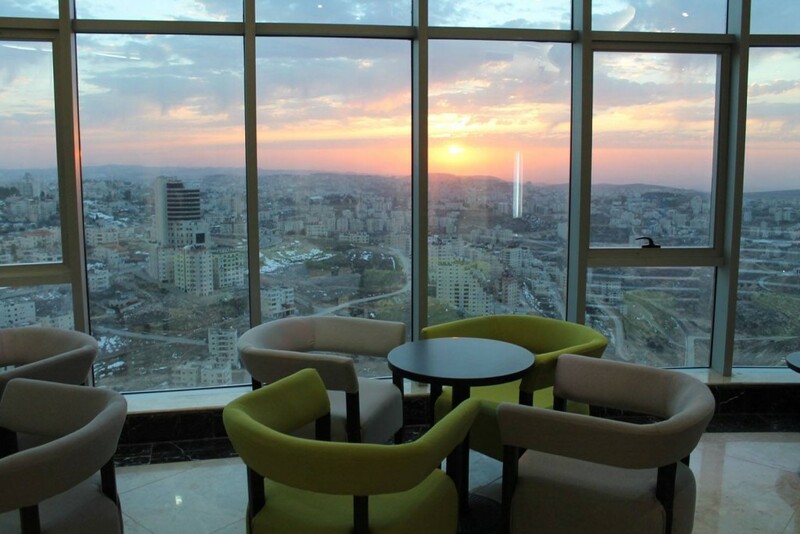 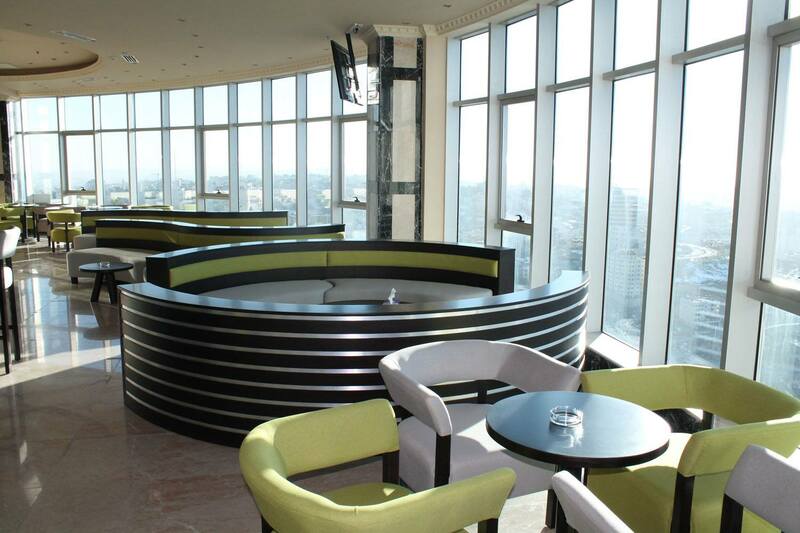 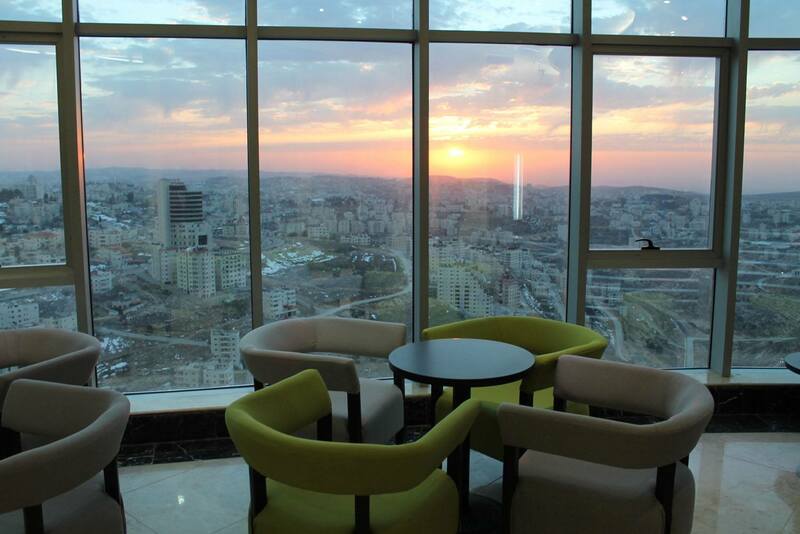 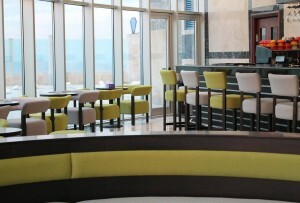 The spectacular Sky Gate bar & lounge/terrace is located on the 23rd floor of the Palestine Trade Tower and occupies the entire 23rd level of the building. 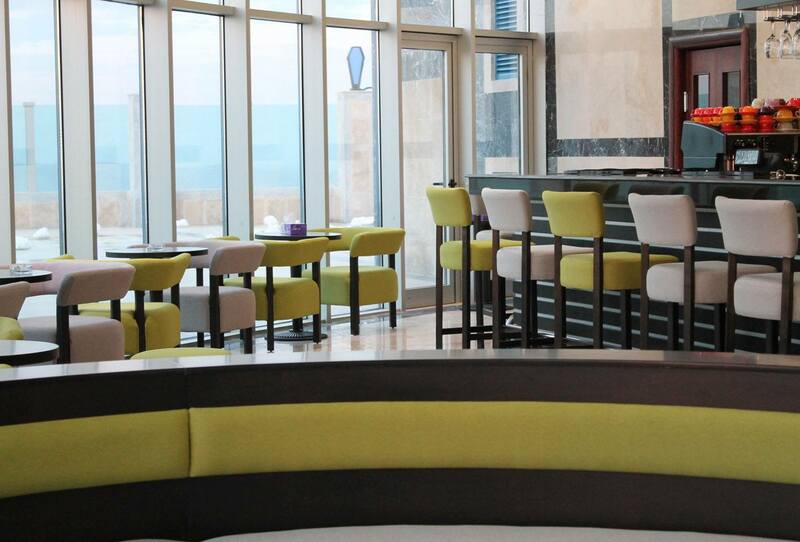 Enjoy the refreshment of your choice or relax with an argeleh (hookah), or indulge in your choice of favorite snack, breakfast, lunch, or dinner and enjoy our year round spectacular views with your family and friends.